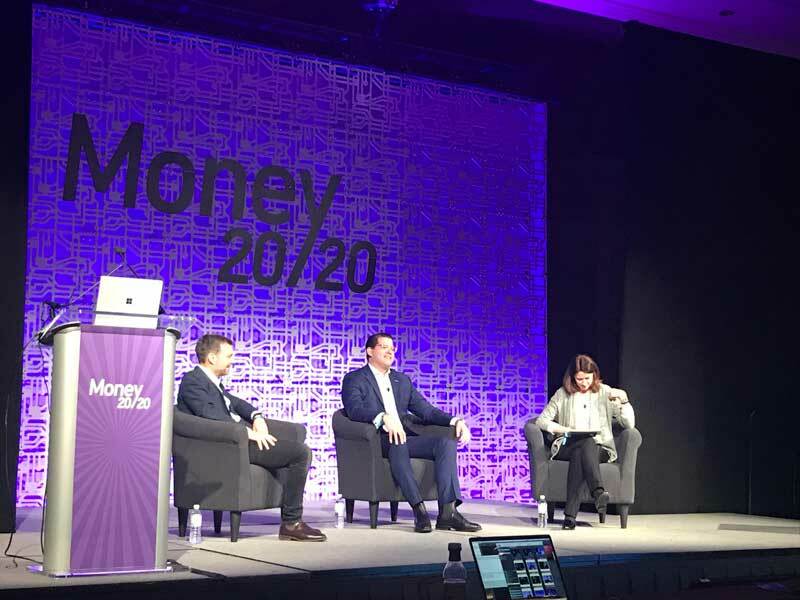 FaceMe took part in a panel discussion at Money 20/20 with Accenture and HSBC bank. FinExtra has featured commentary by Nick Sokolich, VP, Sales at Money 20/20 2018. Banking innovators and Fintech disruptors have once again descended upon the Las Vegas Strip for another jam-packed Money20/20 US event, a four-day jamboree exploring the revolution of money in all its forms. In a later session on the impact of artificial intelligence, Accenture’s Paula O’Reilly pointed to research which suggested that, contrary to popular belief, if companies invested in AI, revenue and employment would experience a boost by 2020, not the decrease of opportunities and loss of jobs that has been heavily reported on. How humans and machines can work together for the greater good was another key theme. Looking at the introduction of chatbots by financial services institutions, Nick Sokolick from FaceMe remarked: “For every app, there are four chatbots being created, but there is a lack of emotional connection.” Commoditisation is also a concern, says Sokolick, with customers not being able to differentiate between different brands, because they all offer the same service with the same voice.